This booster will vignette when used with APS-C lenses below 20mm with the Panasonic GH5 due to the full sensor 4k readout on the GH5. 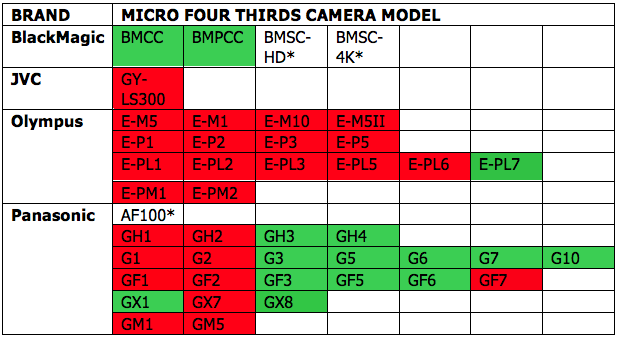 Full frame EF lenses are fine down to the Canon 11-24, but APS-C lenses like the Sigma 18-35 will vignette until 20mm. 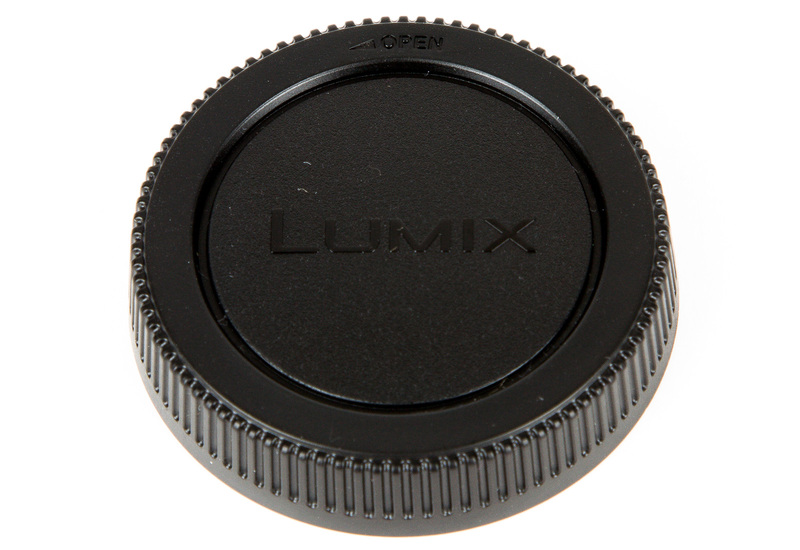 Slow lenses will report boosted apertures to the camera body but fast lenses will report pre-boost apertures. We won't show f/0.8(Speed Booster XL Max. limit) with a f/1.2 lens attached, but show f/1.2 instead. a) EF 85/1.2L attached, camera display = f/1.2, physical aperture (lens + Speed Booster combined) = f/0.8 (Speed Booster XL Max. limit). 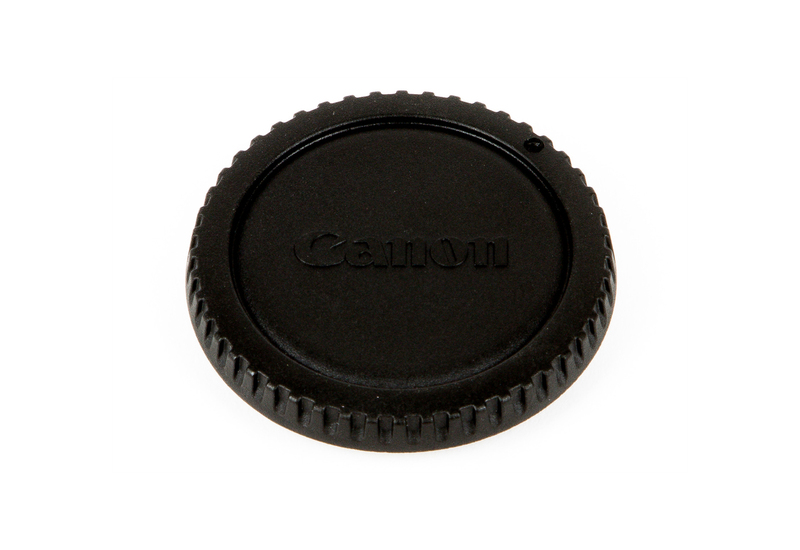 Many manual focus lenses have rear protrusions (spikes, levers, other appendages) which would damage the optics and/or housing of Smart Adapter. They need to be modified before they can be safely used on Smart Adapter. Check and make sure there are no rear protrusions from the adapter/lens combination before using on Smart Adapter. Scratches and damages caused by rear protrusions or by poor quality adapters are not covered by warranty. 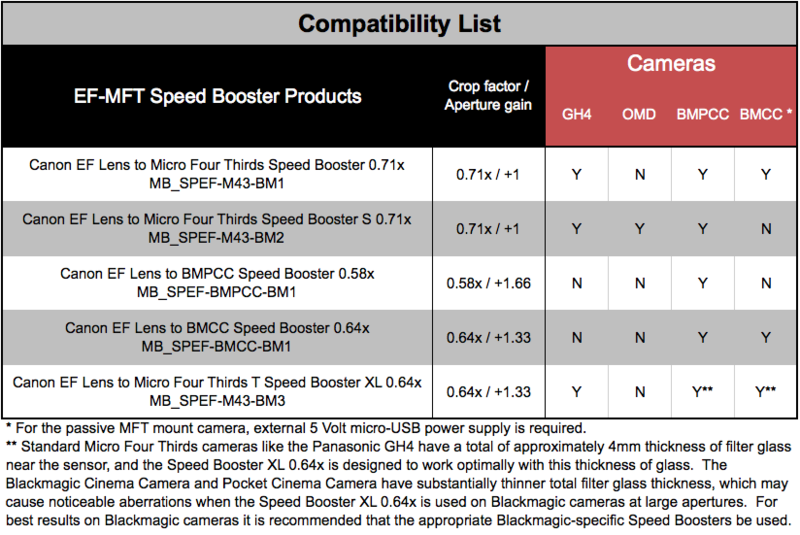 The following is an incomplete list of lenses known to be incompatible.